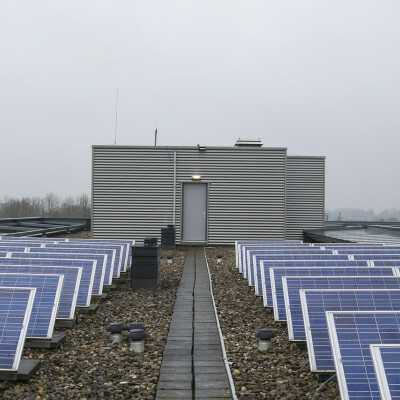 EPA recently proposed the Affordable Clean Energy Rule, a replacement for the Clean Power Plan. 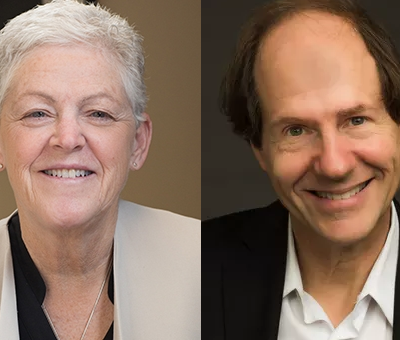 As Richard Revesz said in the Los Angeles Times, this “is an enormous step backwards, and it will have severe repercussions for public health and the climate.” EPA’s regulatory impact analysis also plainly shows that the replacement is “doing something to cause great harm to the American people,” Revesz told the Associated Press. 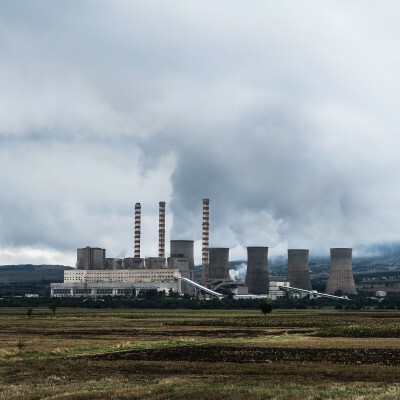 Additionally, Revesz spoke to the New York Times about why the Trump Administration used an improperly low estimate for the social cost of carbon in the replacement, and why courts will closely scrutinize that choice. 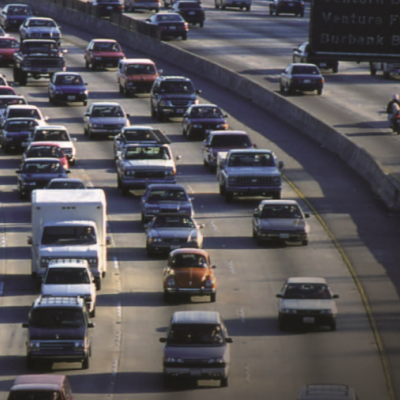 EPA recently released a new vehicle-efficiency rule that substantially weakens standards for vehicle emissions and revokes California’s longstanding waiver to set its own vehicle-pollution standards. In a new report, we analyze why EPA lacks legal authority to revoke California’s waiver. 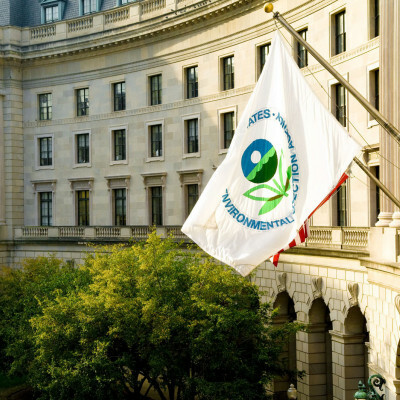 The report, which was recently updated to respond to specific arguments in EPA’s proposal, was discussed in the San Francisco Chronicle, Forbes, and other outlets. Managing the Future of the Electricity Grid: Distributed Generation and Net Metering, an article co-authored by Richard Revesz and Dr. Burcin Unel, was selected by the Environmental Law Institute as one of the five best environmental law articles published in the 2016-2017 academic year. In conjunction with the honor, an adapted and revised version will be published in the Environmental Law and Policy Annual Review for 2018. 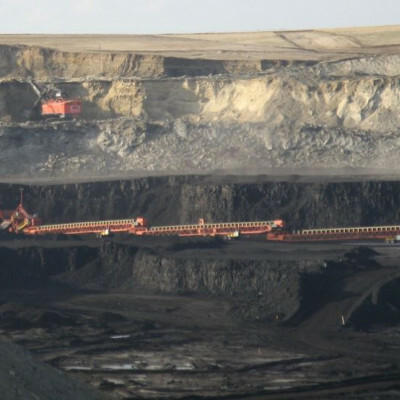 A District of Montana judge recently ordered the Bureau of Land Management to update its management plan for the Power River Basin, where almost half of US coal is mined, to include climate impacts. Peter Howard submitted an expert declaration on environmental and public health costs in the case. Additionally, scholarship by Jayni Hein was cited in a suit against Interior’s Royalty Policy Committee, which is being led by the Western Organization of Resource Councils, who argue that the Committee is not acting transparently on behalf of American taxpayers. In response to an environmental review of a natural gas project in Louisiana, our comments to the Federal Energy Regulatory Commission reject its rationale for failing to monetize the climate effects of the project by using the Social Cost of Greenhouse Gases. Our comments to the Department of the Interior on its offshore well control regulations argue against weakening the standards, which were developed in response to the Deepwater Horizon explosion and oil spill. In addition to pushing back against the weakening of climate policies, we are fighting the rollback of other key environmental safeguards. Our comments on EPA’s most recent plan to weaken the Chemical Disaster Rule highlight the ways in which this plan is arbitrary and capricious, and fails to properly weigh the improved safety procedures at chemical plants that the rule would provide. Our comments on the repeal of the Clean Water Rule highlight flaws with EPA’s supplemental notice supporting the repeal. Legal Fellow Madison Condon’s forthcoming paper, Externalities and the Universal Owner, was selected by the Academy of Legal Studies in Business as a finalist for both the Kubasek Outstanding Environmental Paper and for the Holmes-Cardozo Award for best submitted paper on any topic. The paper examines recent shareholder votes requesting climate risk disclosure from major energy companies. It argues that large asset managers are motivated to mitigate future climate damages because they invest long-term and have portfolios diversified across the entire economy.